Done Plumbing & Heating provides a full range of boiler heating system services in Aurora, Denver, and surrounding areas. Contact us at 303-487-3663 for expert and affordable repair and replacement, and take advantage of 24/7 live assistance. We accommodate your busy schedule, remaining available seven days a week, with no added charges for nights or weekends. You’ll never be kept waiting for a tardy technician or have a mess to clean up. Our fully licensed, insured, and NATE-certified technicians ensure quick turnaround, sustainable solutions, and unmatched value. As a Carrier Factory Authorized Dealer, Done Plumbing & Heating offers a comprehensive range of industry-leading boilers, optimizing comfort, efficiency, cost savings, and control over your indoor environment. For repairs, our factory trained team handles all makes and models. Our goal is a smooth start-to-finish experience, and we start with a two-hour ETA window. We’ll update with a more precise arrival time that day, and notify you when a technician has been dispatched. All work is based on your approval, thoroughly explained, and we follow up to make sure you’re 100% satisfied. 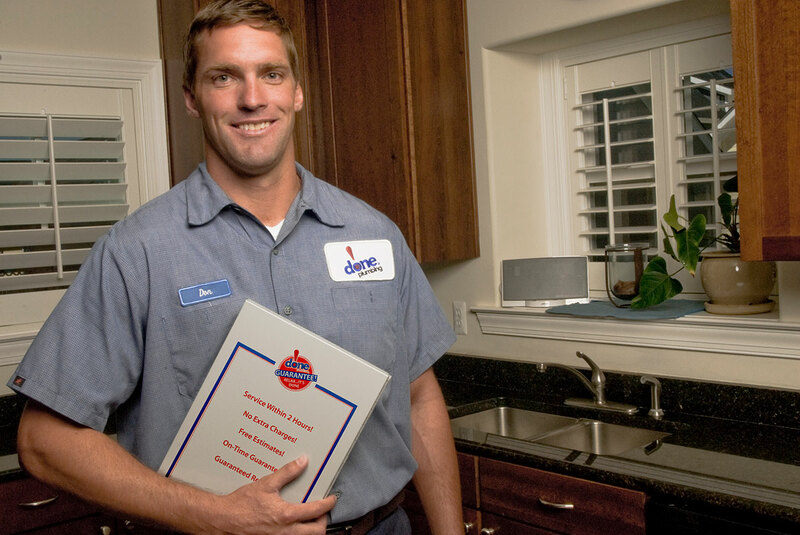 For affordable solutions to boiler heating, Done Plumbing & Heating is the right choice throughout Aurora, CO and Denver, CO.